NEW PRICE!! Almost 100 years old and more BEAUTIFUL than ever! 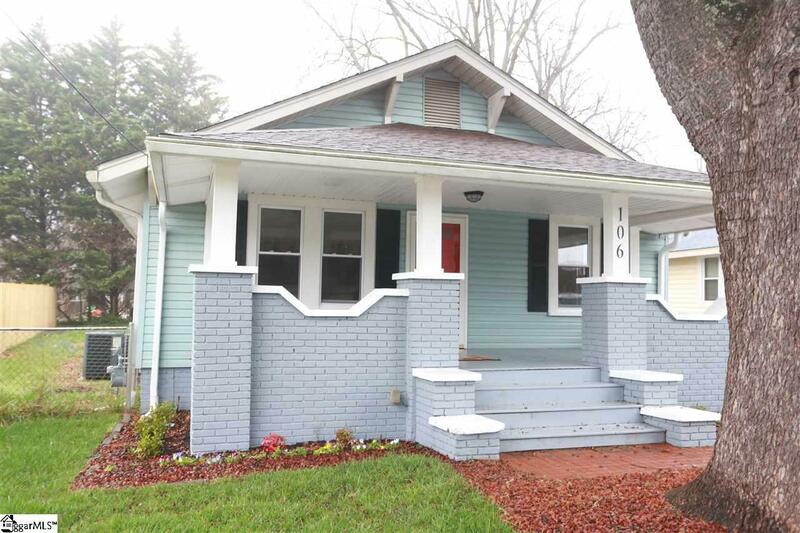 This completely updated, 2 Bedroom, 2 Bath Craftsman Home in desirable Sans Souci Community is a Convenient Walk to Down Town. Bike, Jog, or Hike the Swamp Rabbit Trail that runs along the Scenic Reedy River. Trail access is ONLY 2 blocks from this home! 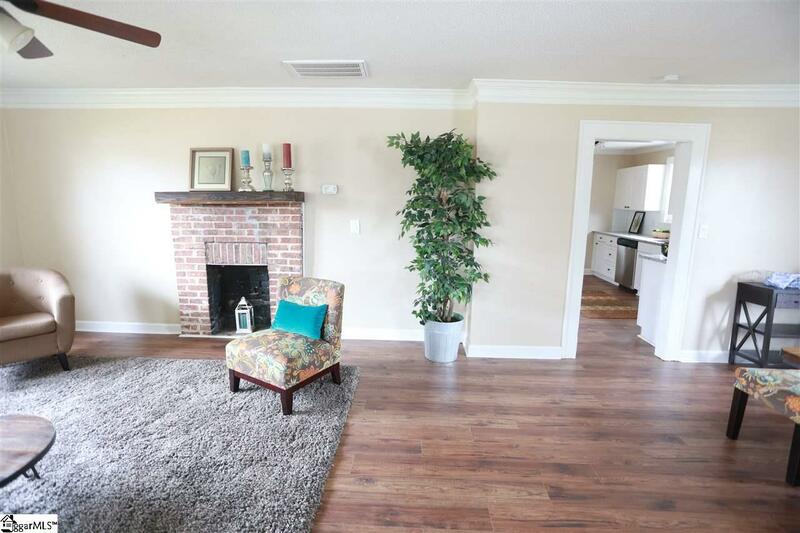 Some of the features include: NEW STAINLESS STEEL appliances, GRANITE counter tops, 2 yr old HVAC & ROOF, ORIGINAL HARDWOOD flooring in MBR and Bath. NEW CERAMIC tile or solid flooring everywhere else! 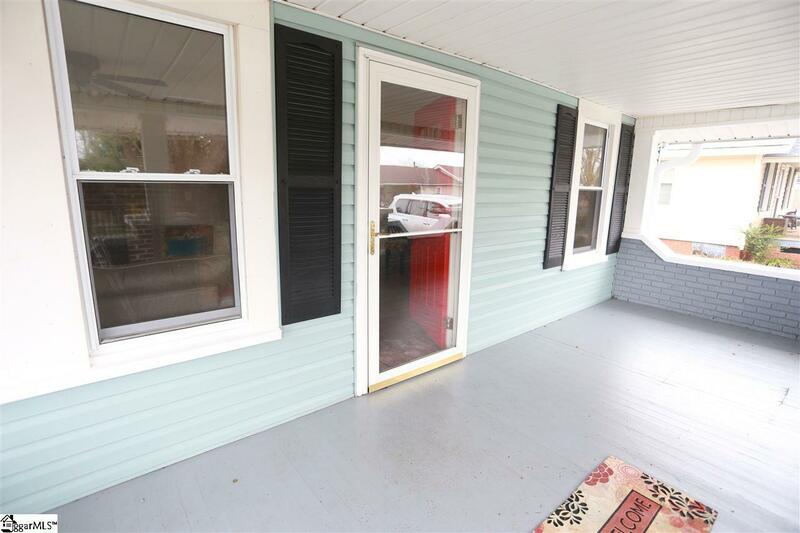 NEWer vinyl tilt out, thermal WINDOWS, NEW on demand WATER HEATER (to be installed before closing), HUGE deep front porch - perfect for year round relaxation. NEW rustic barn doors in both bedrooms make rooms seem even more spacious. You will have plenty of room in your back and side yard for lazy summer evenings around a bonfire. Hop over to the nearby Swamp Rabbit Cafe and Grocery or the Tomato Vine for fresh veggies or local fare. 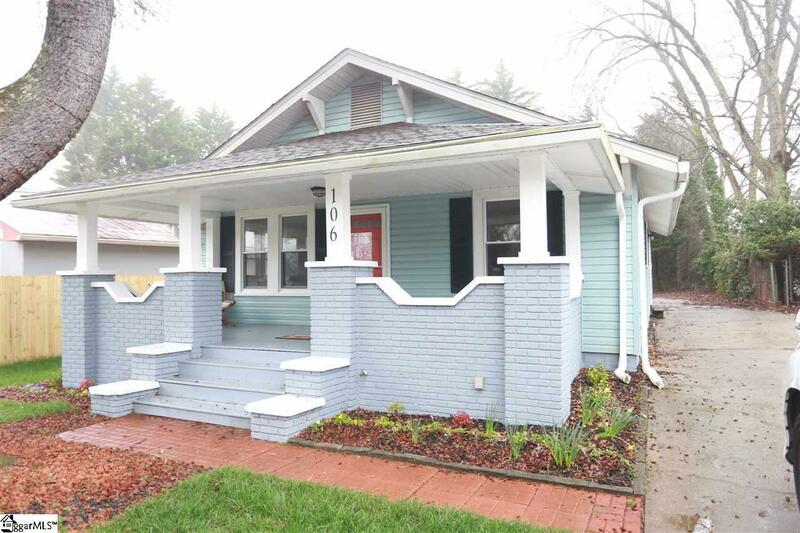 "No Worries" (sans souci) because you will be close to everything GREENVILLE right here at 106 Edwards St. Make it YOURS TODAY! Listing provided courtesy of Lisa Toole of Keller Williams Greenville Cen.